In an attempt to up my fruit and milk intake over the past few months I've been trying to get more smoothies into my day to day routine. However, I find that I always seem to make way too much, leave the left overs in the fridge for too long and then end up binning it! Anyone else do this?? I was recently contacted by Eat Well UK and offered the opportunity to review their new Nutri-Fill it smoothie pouches; the pouches are a really simple container for you to decant you smoothies into for fruity goodness whilst on the go. 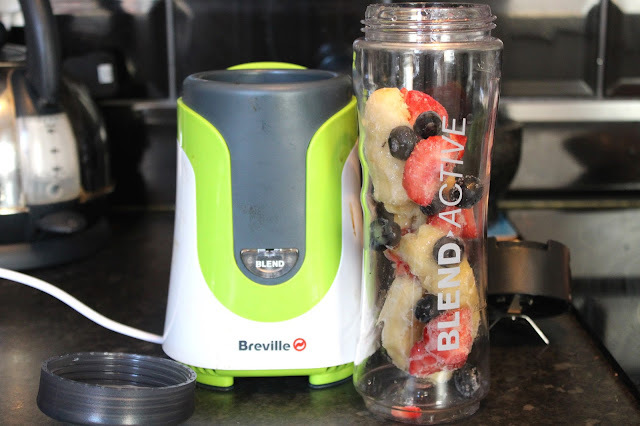 Once you've used your smoothie maker to create your smoothie all you do is fill the pouches from the bottom, zip it back up and either refrigerate, freeze or pop straight into your lunch bag. For my first batch of smoothies I used some of the fruit I had left over from my baby shower- bananas, strawberries and blueberries. Once blended I decanted it into the pouches, popped one in the fridge for later on and one in the freezer for another day! 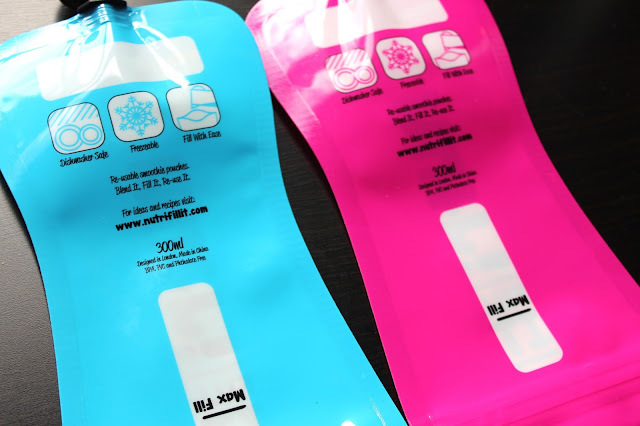 I'm not normally into fad equipment when it comes to food preparation and storage but I can totally see the advantages of having these pouches; it's going to save me time, effort and washing up but still means I get to feel like I've had some fruity goodness with my brekkie. 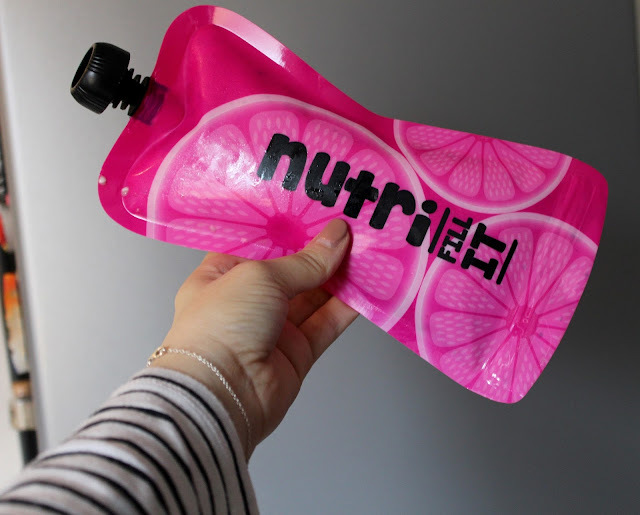 The pouches are reusable (up to 100 times) so are a lot more eco friendly than buying cartons of smoothies every other day from the supermarket. 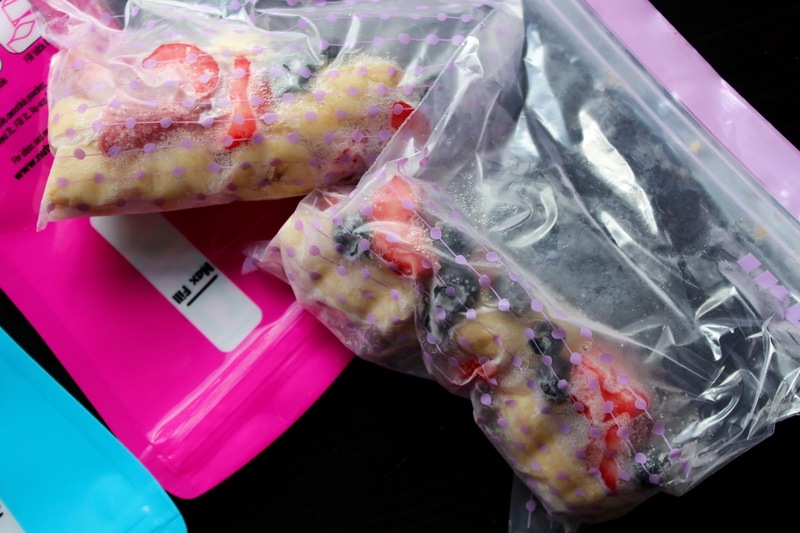 Having these pouches also means when I over estimate the amount of fruit I need in my smoothie maker I'll never need throw it away again; I'll just put the remainder of the smoothie in a pouch and pop it in the freezer for another day. 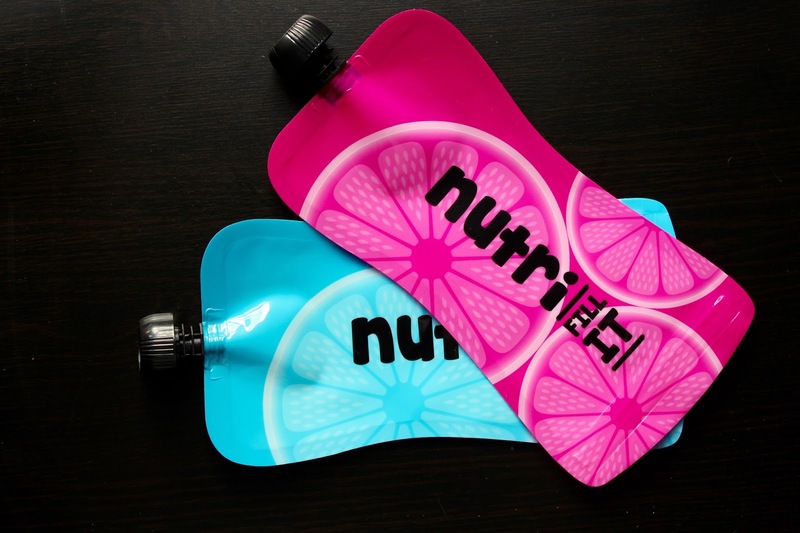 I've been given a bundle of pouches to giveaway to 5 lucky readers- each set contains 6 pouches so nearly you can have nearly a week's worth of smoothies ready and waiting for you in the fridge! 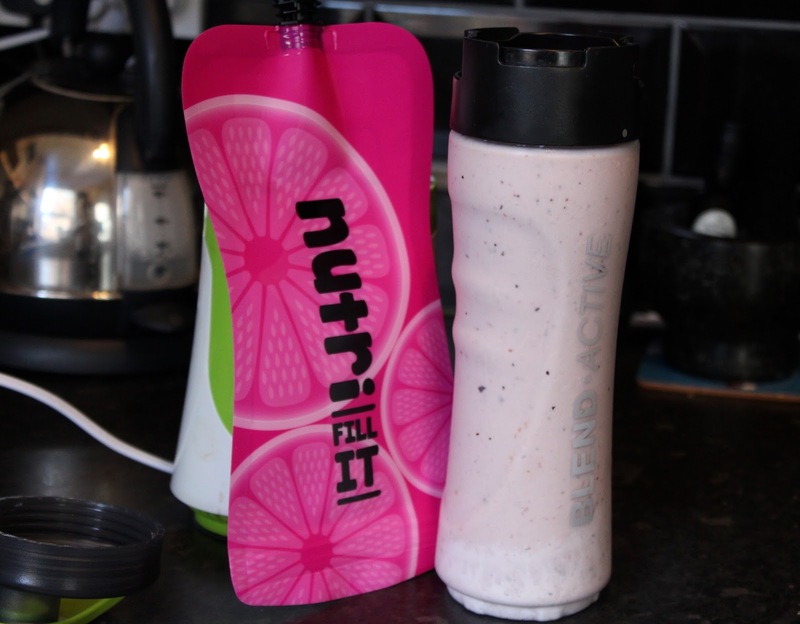 Winners will be announced via Twitter at 10am on 15th September and asked to DM me address details- these must be provided by 9am on 19th Sept.
What's your fave smoothie mix?